Buy the album CD or mp3s. 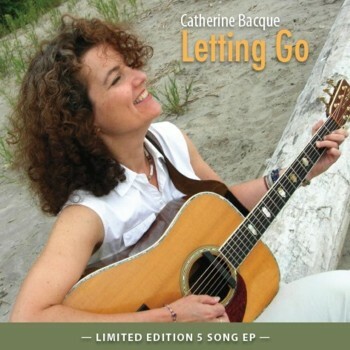 Each of the album’s five songs spotlights a different facet of Catherine’s amazing talent. Each mp3 contains embedded lyrics and artwork readable in most media players.